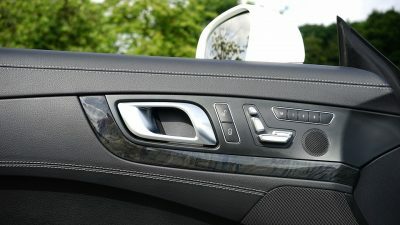 If you’re the proud owner of a Mercedes Benz, you should be doing whatever you can to take care of your car key. This means keeping an eye on it at all times and making an effort to prevent it from damage. However, accidents can occur. When they do, you’ll need to call Access Denied for Mercedes Benz key cutting and programming. With our professional cutting and programming service, we can help you out in any way that you need us to. 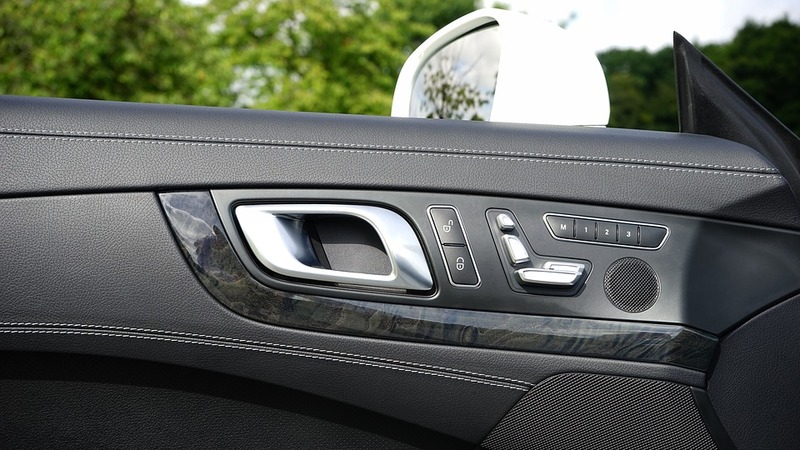 Despite using the latest car key technology, problems can still occur with Mercedes Benz keys. Sometimes they stop working for no reason, sometimes their programming fails and sometimes they’re lost. 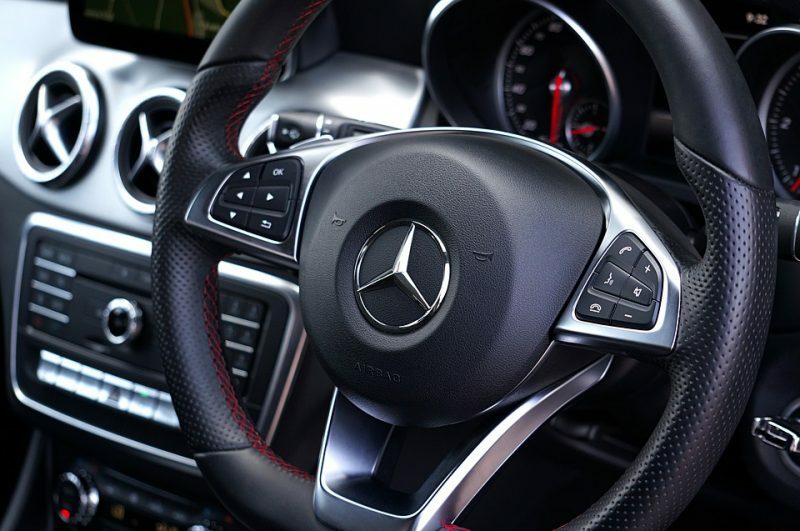 In any of these circumstances, you’ll need Mercedes Benz key cutting and programming services. 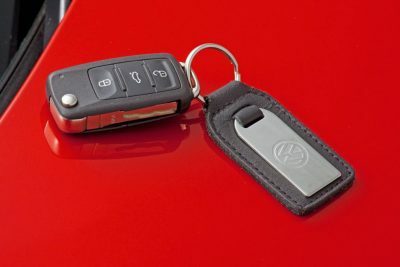 With key cutting and programming, we’re able to create a brand new Mercedes Benz car key for you in no time at all. 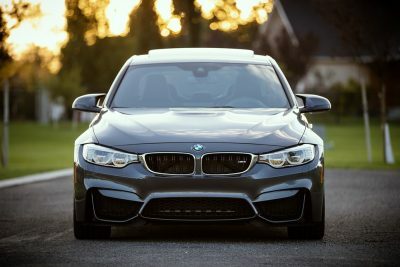 It’s a quick service, but one that we take great care with. After all, nobody wants to be left with a car key that doesn’t work. At Access Denied, we always recommend that our customers have a spare car key. This can save you a lot of problems if you were to lose your existing key and it means that you’ll always have a way to access your vehicle, even if your existing key isn’t working as well as it should. 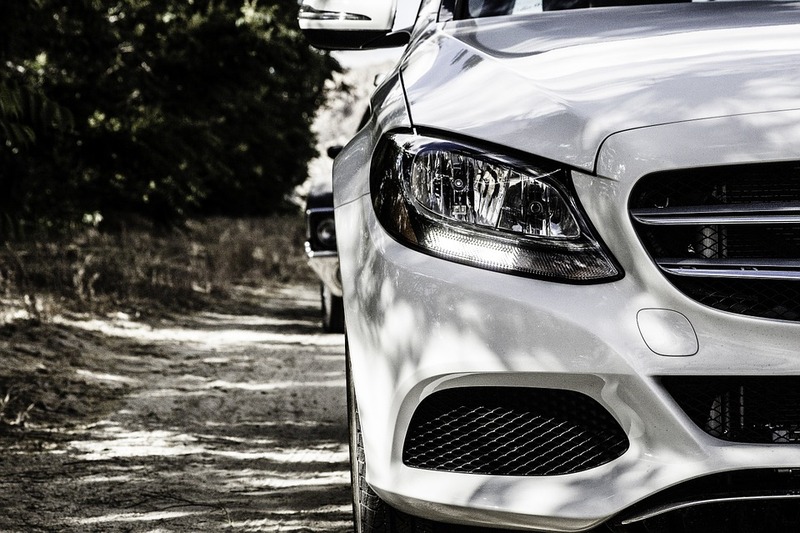 In order to have a spare key cut, you’ll need Mercedes Benz key cutting and programming services. When it comes to Mercedes Benz key cutting and programming, it’s always best to seek the help of a professional. This is where Access Denied comes in. 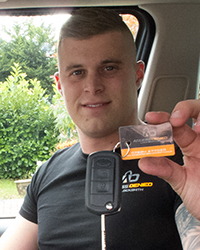 At Access Denied, we’re able to offer professional Mercedes Benz key cutting and programming throughout Hertfordshire and Essex. This means that the moment you need help with your Mercedes Benz key, you can rely on us to take care of things. To find out more about Mercedes Benz key cutting and programming, get in touch. Contact us today on 07534 277020 or via the online contact form.